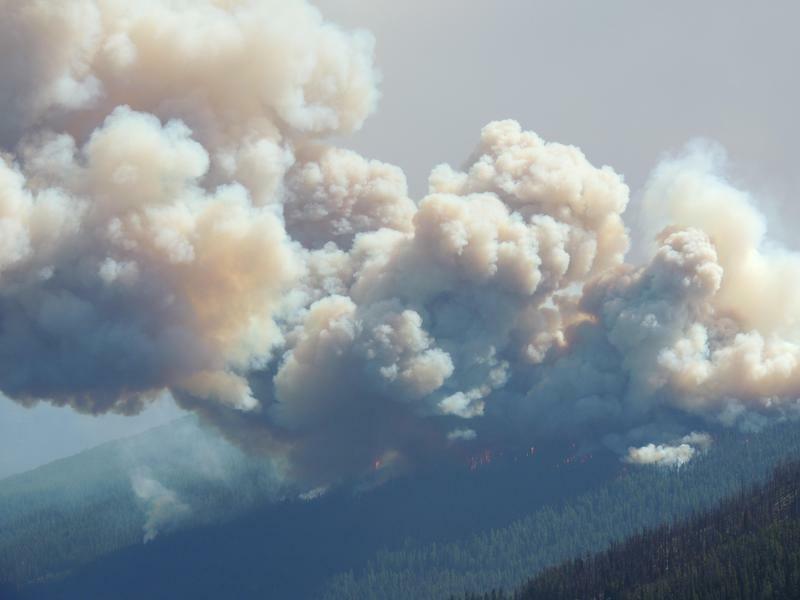 The Reynolds Lake Fire on the Bitterroot National Forest was discovered July 17, 2018. Its size is currently unknown. More than 50 firefighters and a Very Large Air Tanker have been called in to fight the fire. One of two lightning-caused fires discovered in the Bitterroot National Forest Tuesday is growing rapidly. The Reynolds Lake fire is zero percent contained says Forest Spokesman Tod McKay. There’s still no official estimate on the current size of the fire in the Bitterroot’s West Fork Ranger District close to the Idaho state line. McKay says he expects it is in the multi-hundreds of acres. VLATs are modified DC-10s. More than 50 firefighters have been dispatched to the fire. Two helicopters and two additional air tankers are also working the fire. A second fire discovered in the Bitterroot Tuesday a mile west of the Magruder Ranger Station was contained at a tenth of an acre, and is now reported out. About 80 firefighters are working the blaze with help from multiple aircraft dropping retardant. 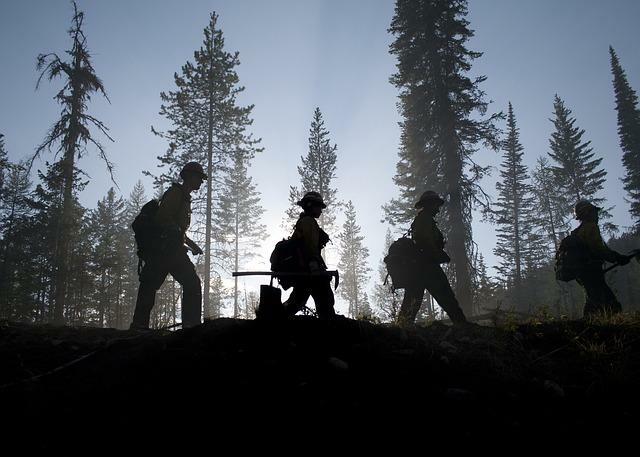 A Type 3 team from the Kootenai National Forest took control of the fire Wednesday morning. There is no estimate or timeline for containment. Willie Sykes is spokesperson for the Kootenai National Forest. "Especially with the warm and hot, dry weather conditions, the conditions are ripe for for more of a fire season later on." 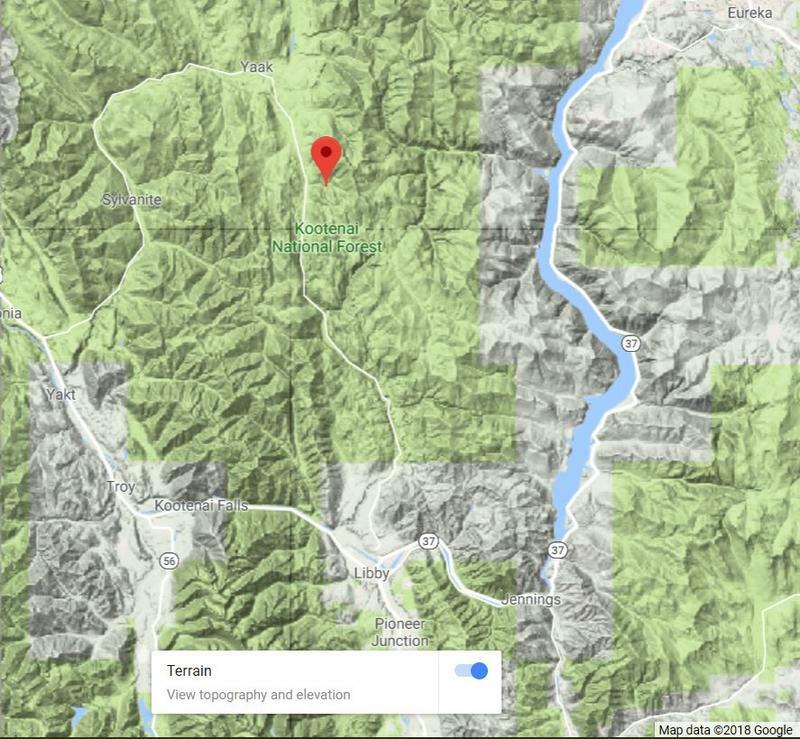 Sykes says two firefighters from the state Department of Natural Resources and Conservation and the Flathead National Forest were treated for heat exhaustion and pre-existing cardiac issues Tuesday night. Both were evaluated at the hospital and released. The Zulu Fire was initially reported Sunday and is believed to be caused by lightning. It’s the first significant burn in Montana of the season. 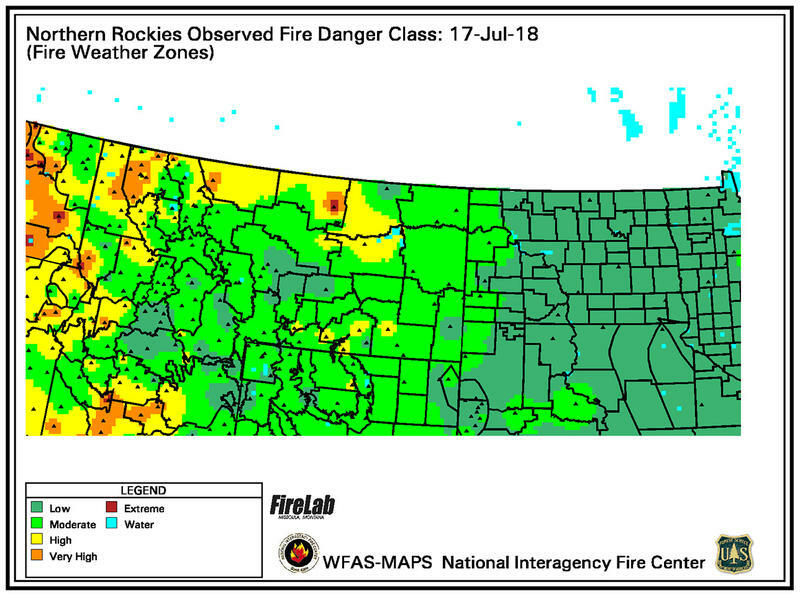 The National Interagency Coordination Center pegs fire potential as “above normal” in northwest Montana through July. Central and eastern Montana are expected to follow suit in August and September. In eastern Montana, several fires are reported to have crews actively working to contain them. 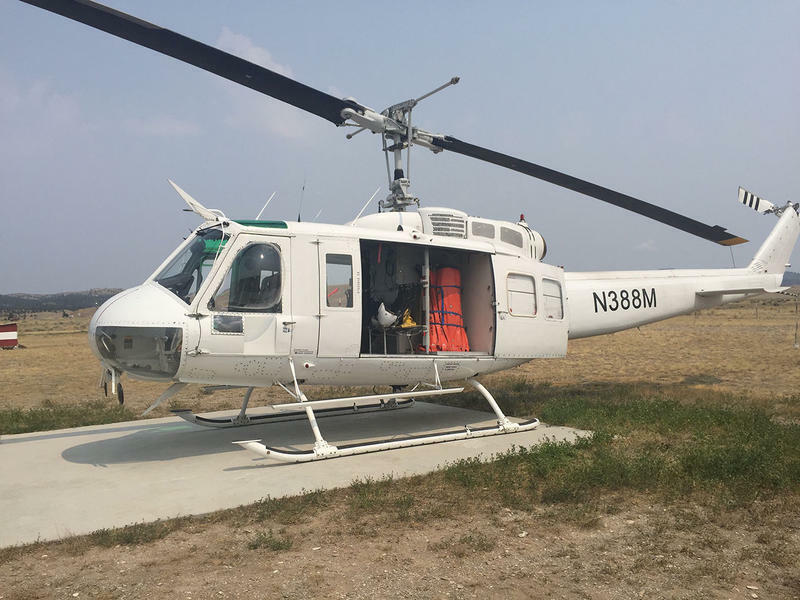 Along the Musselshell and Yellowstone county border, the Sando Fire has reportedly burned around 130 acres after it was discovered yesterday afternoon. The Keller Weldorn Road fire east of Billings has burned roughly 120 acres. The Musselshell County Disaster & Emergency Services is urging residents to report any sightings of smoke to local dispatch while temperatures remain high. The Spokesman-Review reported Wednesday that firefighters have built a line completely around the fire that destroyed a home and burned 115 acres Tuesday near Spokane Valley, Washington. All mandatory evacuations have been lifted. Authorities say the so-called Upriver Beacon Fire that prompted evacuation notices for 700 homes near Spokane Valley began in a building and then spread to grass and trees. Oregon’s governor invoked the Emergency Conflagration Act in response to the fire early Wednesday. The action allows the Oregon fire marshal to mobilize resources from around the state to protect homes.